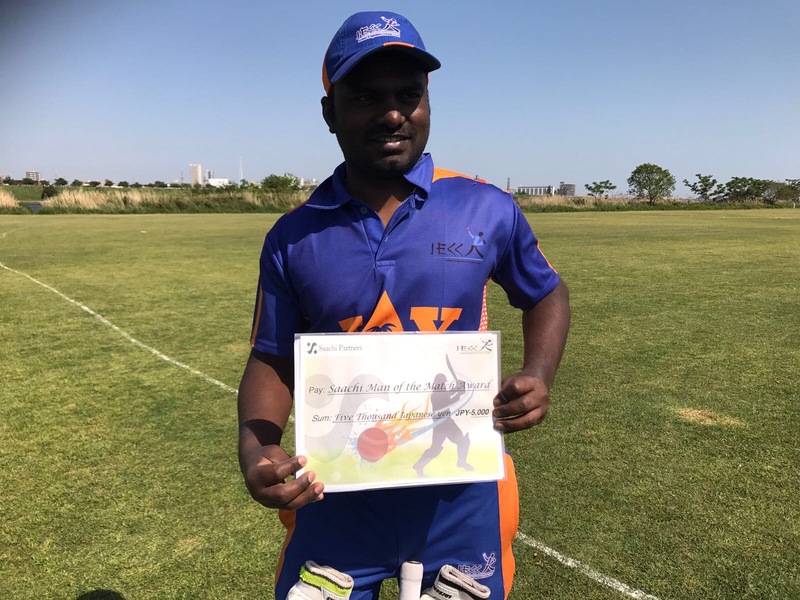 What began as a cloudy Sunday morning at Edogawa, eased out into a good day and culminated in an interesting finish with a six of the last ball. The match was conceived only 2 days earlier and Engineers had a tough time putting up a decent team. In the end captain and president’s hard work bore fruit and an eleven were gobbled together on Saturday less than 24 hours before the match. Early morning drizzles caused the Friends captain to call off the match but a determined Engineers skipper was able to persuade the Friends to the ground. With 35 overs a side and the match starting at 12 noon, it was expected to be a tough fight but not without its ups and downs. 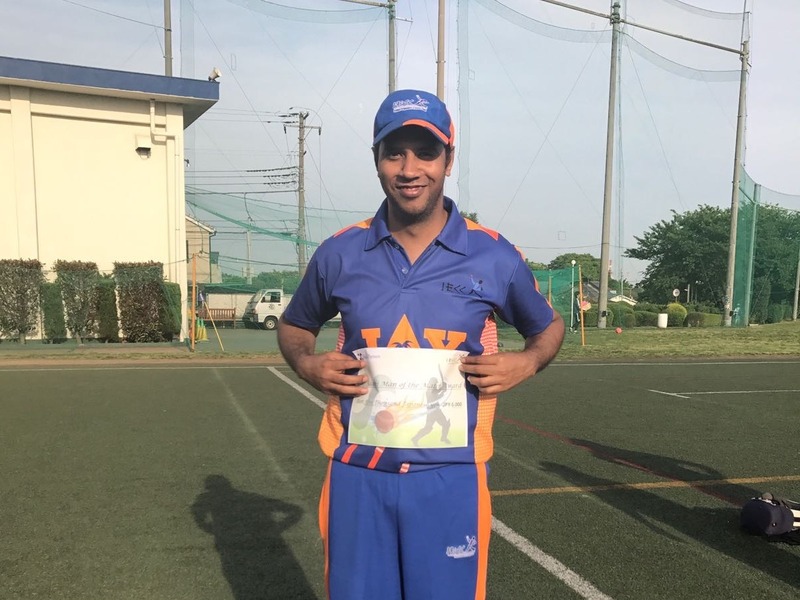 Cleverly working out a winning strategy, the Engineers captain Sanjeeb Sahoo decided to bowl first against one of the strongest teams in Japan and KCL finalists for the last two years running. Having unknown entities in the side did not deter the skipper to take that courageous decision. Biju and Sangan opened the bowling for the Engineers against Friends’ usual opening pair of Asad and Saad. 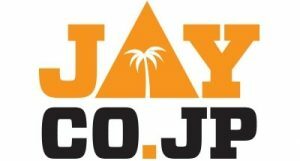 The script somehow did not have an auspicious beginning with the new comer Javed at long-off floored a skier in the 5th over off Saad, with Biju being the victim, robbing the Engineers of an early break-through. Engineers were quick to realise that there were more people with grease in their hands on the field as more than half-a-dozen catches went begging especially huge hits around the long off region. In spite of those initial hiccups, with fiery pace that Anurag generated Friends batsmen found it hard to handle the bowling. Soon the wheels started rolling and wickets began to tumble. With Ritesh on the other end not giving anything away the two pacers along with Biju gave the opposition much to think about and by the half way half way mark(17 overs), half of the batsmen were back in the hut with the score reading 79/5. But there was one more batsman the Engineers would have liked to see the back of earlier. Aamir Ali. The beneficiary of most of the dropped catches. Just when the Friends thought they had their feet in, came a good throw from point to the ‘keeper and with both the batsman stranded in the middle of the pitch the stumps were rattled resulting in a run out. But strangely enough, the decision went to the batsman’s favor, as the square leg umpire wasn’t convinced that the bails were taken off with the ball in hand. The exasperated Engineers continued without much fuss for the sake of the friendly game and maintained the discipline. It was as if one was inspiring the other and the good work done by Anurag and Ritesh were continued by Partha and Sanjeeb. On the whole the bowling appeared good, barring one over that went beyond double digits owing to a couple of high catches being dropped, butter fingers is what they say :-). Aamir, the captain coming lower down saved the day for Friends with some lusty hitting to finish with 69 and was the last man dismissed. Friends thus folded up at 173 well within 34 overs owing to some decent bowling performance by the Engineers, with Anurag being the chief destructor(4/17). The script could not have been better for the Engineers with Friends being quite contrast to the Engineers’ beginning in terms of discipline in bowling department. With at least a few wides in each over the task became easier for the Engineers and with a fluent 79 run opening partnership there was little to worry for the Engineers. After the fall of the first wicket Friends sniffed a chance and would have thought they would be able to cave their way back in whereas what happened was a total contrast. A hurricane by the name of Javed Jamadar came their way and they were swept off their feet with some lusty hitting. Its what pinch hitters are supposed to do, but none expected that boundaries would be cleared with such ease by this surprise package and last minute fill-in. Two of his hits landed in the river, prompting even the bowler to applaud. In fact even the Engineers did not expect this storm to hit the ground :). Though the Friends managed to get a couple of wickets but by the time they came it was too late for the Friends. 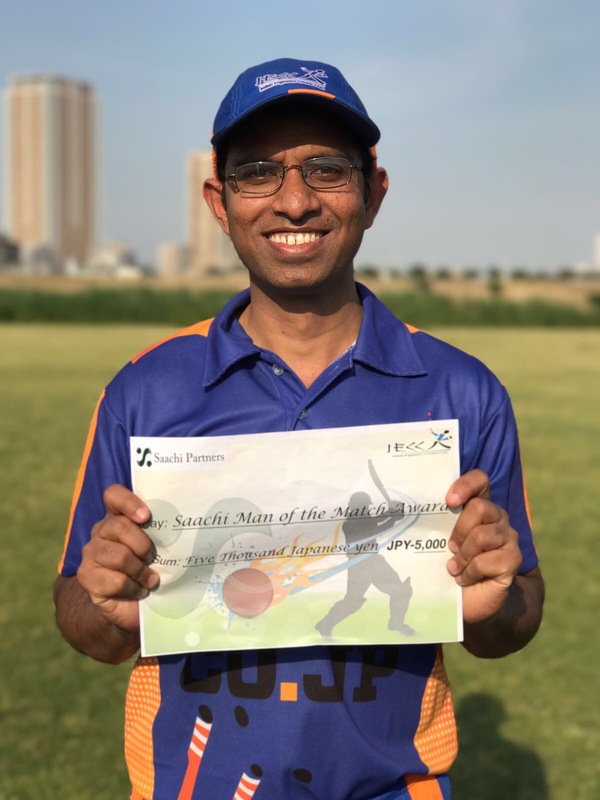 In the end, an unfinished partnership of 49 between Raju and Sandeep saw Engineers home with Raju hitting a the winning runs by a six. Brief scores: Friends: 173 (33.4ov.). Aamir Ali 69, A Singh 4/17 IECC: 174/4 . S Ghadge 39*, S Raju 30*.